King's Church is going on a road trip in August! 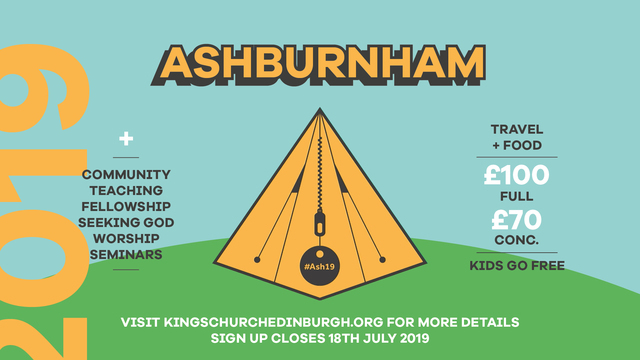 Join the coach-load of people from King's who are going to New Ground's Ashburnham event. For £100 your transport and catering challenges will be taken care of, and your ticket for the conference is free! Find out more about booking in and what's involved here.